Last month we wrote about how the Trans-Canada Trail is being completed this summer as part of Canada’s 150th birthday celebration – making it the longest bike trail in the world! We also wrote about the fact the country’s national parks are free to enjoy this summer and then listed the best national parks to visit on your electric bike. In keeping with our showcase of different rides to enjoy on your Pedego electric bike this summer, here’s a list of the 10 best electric bike rides in Canada. Stretching over 100 kilometres, the Galloping Goose and Lochside trails in Victoria, British Columbia, offer some of the most varied views in the country. There are paved and unpaved (but smooth) sections that are perfect for electric biking and you’ll enjoy riding through parks, past farmland, through rainforest and along the oceanfront. 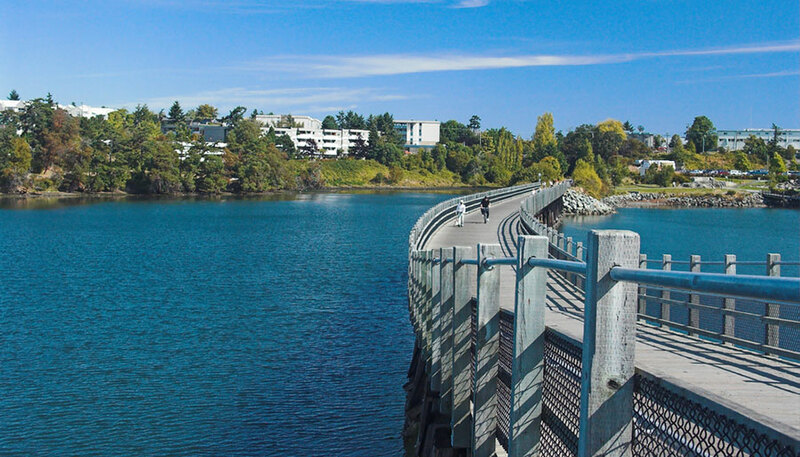 The Lochside Trail begins at Schwartz Bay, where the the provincial ferry terminal is located, and winds it’s way along the Saanich Peninsula for 27 kilometres before connecting with the Galloping Goose Trail near Victoria. That portion of the trail connects all the way to Leechtown, the site of a former gold mining community. To fully enjoy parts of the trail we recommend connecting with Pedego Victoria and partaking in their “Cycle the Flavour” tour which guides people on a 20-kilometre ride via country markets, farms, nurseries and gardens. 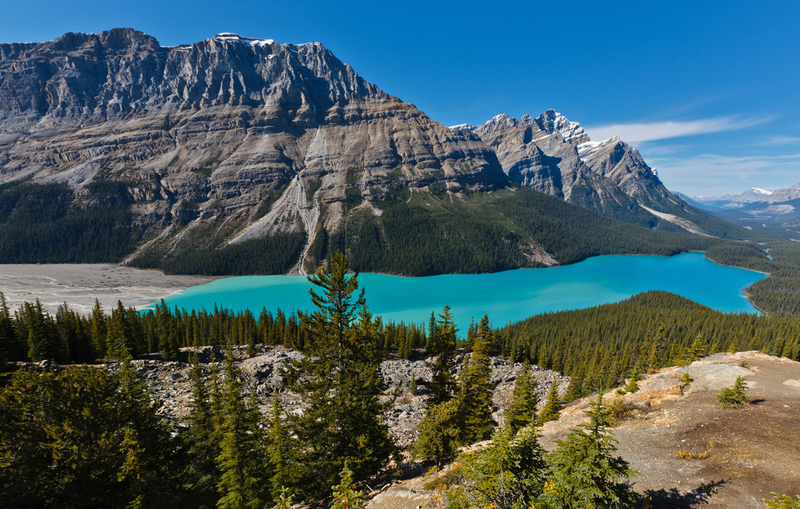 The 230-kilometre stretch between Jasper and Banff in Alberta, known as the Icefields Parkway, offers some of the most stunning views in the country. We recommend doing sections of the route rather than the whole thing in one go (there are hotels along the route) and be vigilant of the traffic but it’s worth it because you’ll pass massive glaciers, turquoise lakes, snow-capped mountains and alpine meadows full of wildflowers. An electric bicycle is the perfect way to appreciate this ride because you won’t even notice the consistent climb that rises about 2,000 metres. Believe it or not Saskatchewan isn’t entirely flat. In fact, the beautiful trails that wind their way through the town of Battleford and into the city of North Battleford include rolling hills and sloping river valleys. 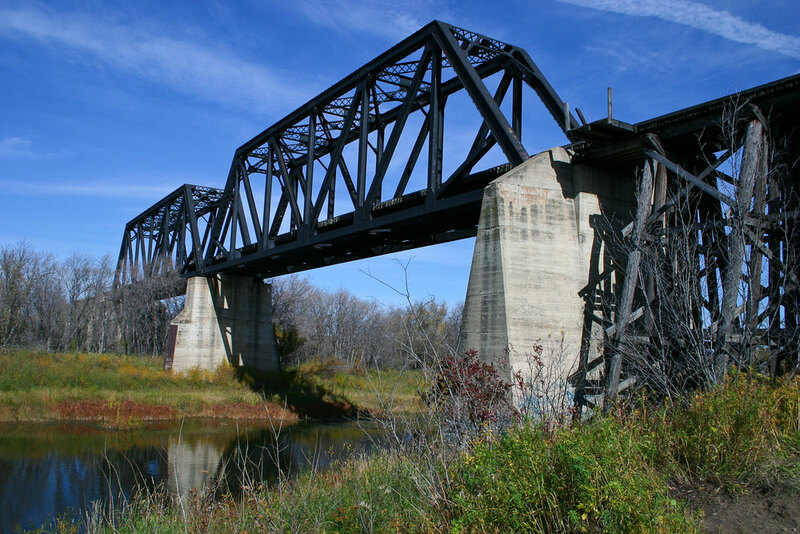 Part of the Trans Canada Trail, the Battleford starts at Wheeler Rd in Battleford, continues along the North Saskatchewan River and across the bridges towards South Railway Ave and then onto Miller Rd before heading north out of North Battleford. 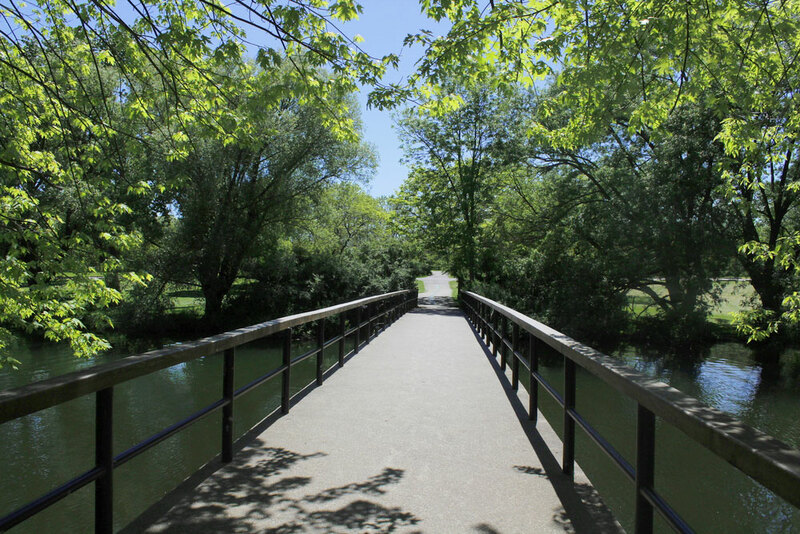 It is a 12.5-kilometres paved trail that’s perfect for beginner to intermediate cyclists. Be sure to ride across the arched bridges onto Finlayson Island where you’ll find wild marshes, chokecherry trees and great horned owls. Manitoba is a land of lakes and a ride around Duck Mountain provincial park will prove it for you. Not only will you see a variety of waterfowl on your ride, you’ll also enjoy well-marked signage that explains the level of difficulty for each section. 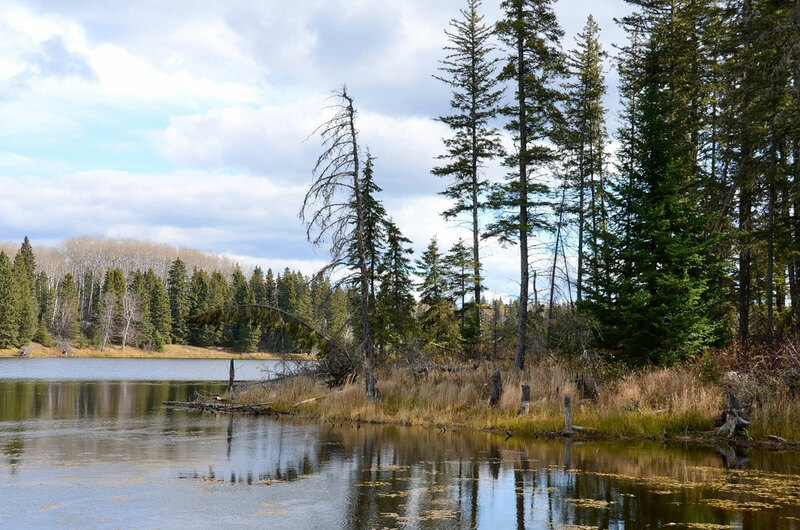 We recommend starting your ride in the 1,424-square-kilometre park, located near the Saskatchewan border, at a campground near Mossberry Lake then riding the western loop that passes no less than 10 lakes in 30 kilometres. Be sure to keep a lookout for elk, moose, bobcats and, of course, ducks. Ontario’s southeastern Waterfront Trail extends from the winery region of Niagara-on-the-Lake, Ontario, to the province’s eastern border so there’s not shortage of things to see from the big city of Toronto to the quaint vacation area of Prince Edward County where the newest Pedego store has just opened up. 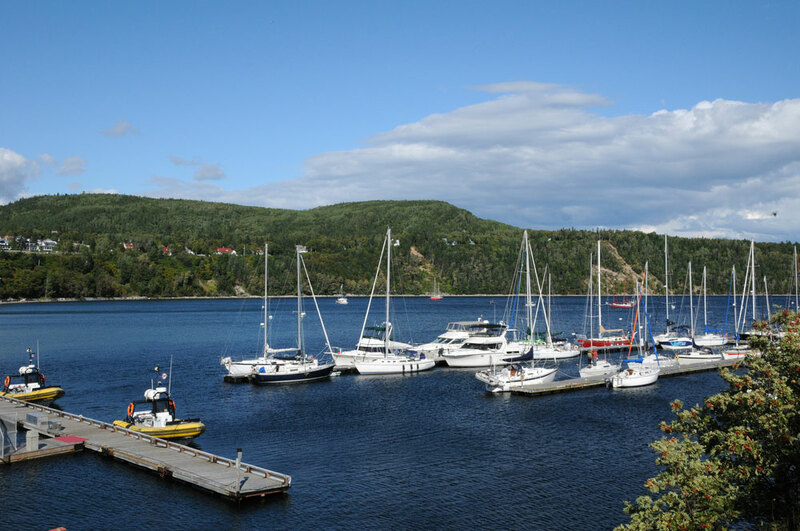 The route extends for 780 kilometres so you’ll probably not want to do it all in one go but there are beautiful sections to enjoy, such as the 33-kilometre route from the historic city of Kingston, and through the Thousand Islands. Quebec boasts no less than 5,000 kilometres of connected trails and its well-marked “Route Verte” was named by National Geographic as one of the best in the world. Ride any section and you’ll see why. One of our favourite stretches is the “Véloroute des Baleines” (the Whale Trail) from Tadoussac to Baie-Trinité because you’re ride alongside the St. Lawrence River and if you’re lucky, you’ll spot humback whales. 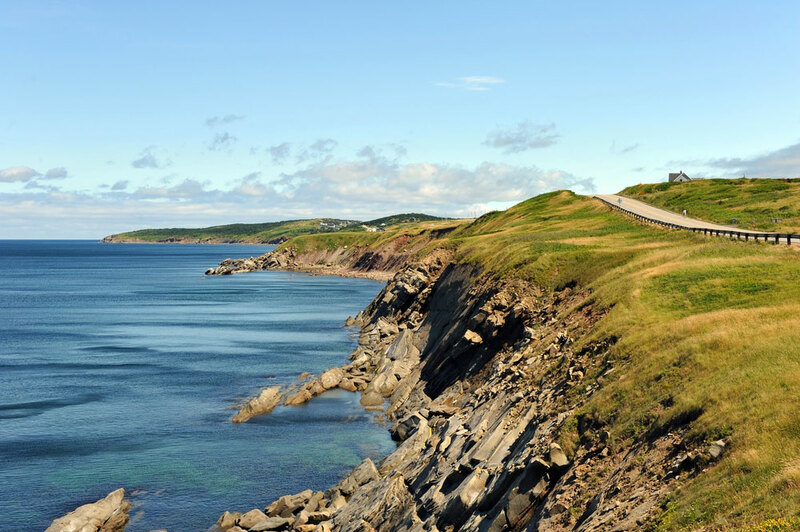 The Cabot Trail is world-famous for it’s seascapes, beaches, forests and quaint historic communities. It’s almost 300-kilometres long though so be prepared to do it in stages. This route is very hilly and can experience offshore winds, which makes it the perfect area to explore on an electric bicycle! Canada’s smallest province is the perfect place for electric bike riders to get used to touring. It’s not very hilly, and you can cover a lot of the island in a few days. 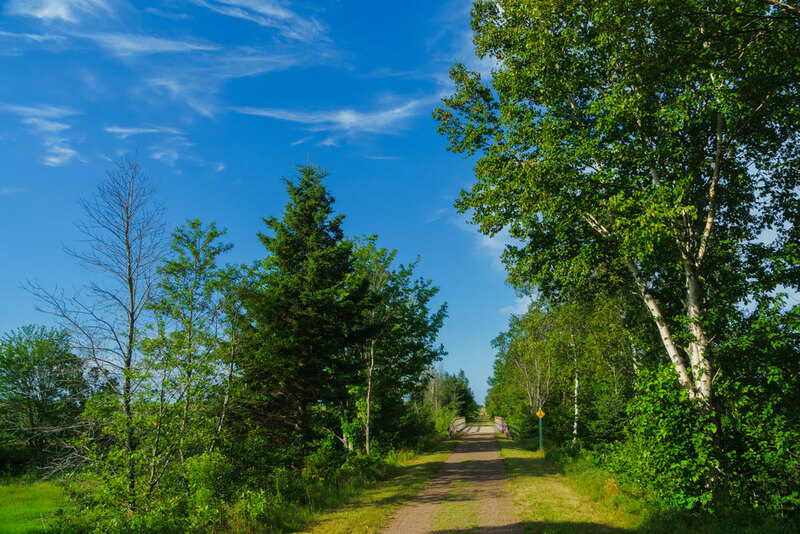 The Confederation Trail was built on abandoned railway beds and takes you past rolling hills, woodlands and postcard coastlines that we guarantee will have you mulling Maritime real estate. Bonus: Malpeque oysters freshly harvested from the bay. Most people will tell you the Viking Trail in Newfoundland is the best biking trail in the province but we’ve found a lot of that 450-kilometre route is forests. (Except for the spectacular fjords of Gros Morne National Park.) We prefer bike touring around the Bonavista Peninsula because it contains some of the oldest settlements on the island of Newfoundland, and therefore North America. 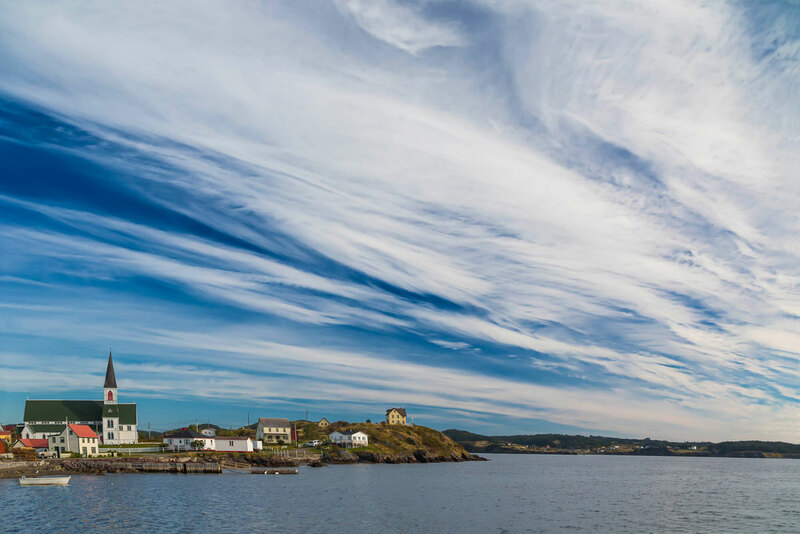 The towns of Bonavista and Trinity are particularly beautiful. Plus the ocean views are outstanding! Go in June or July and you’re all but guaranteed to see icebergs. If you’re riding an off-road-friendly electric bike such as the Pedego Trail Tracker or Pedego Ridge Rider then there’s literally nowhere you can’t go in the Yukon. There are so many singletrack trails, double-track roads and off-the-beaten-path pathways, you could ride forever. However, if you’re on any of our other electric bikes, such as the Comfort Cruiser or Boomerang, you’ll probably want to stay to the well-trodden areas. 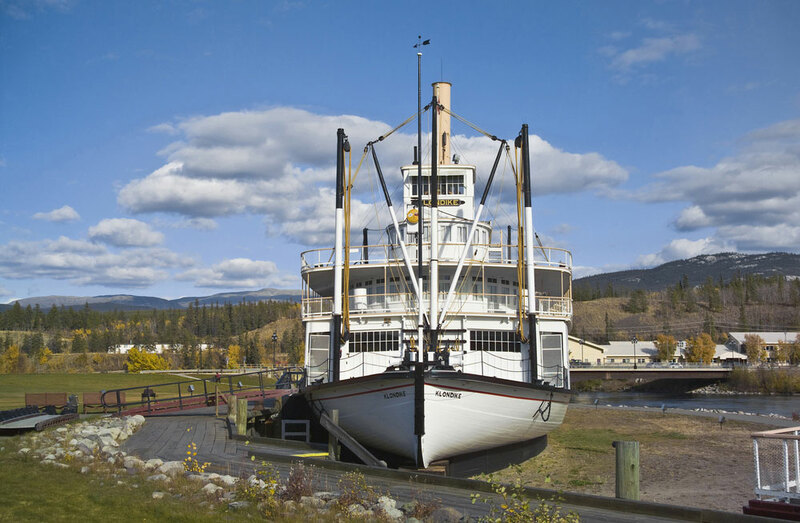 If that’s the case, we recommend a tour of Whitehorse and the scenic trails that surround it. Especially in the summer time when daylight extends through the night. Nothing like going for a casual ride around town at 3:00 a.m. during the sunset!